In the network widespread today, our computer will inevitably access the local area, the metropolis network, or office or study or entertainment, when we enjoy the convenience of the network, whether to think of malicious computer viruses are waiting to launch attacks on our computer. Computer anti-virus is a computer users should face the problem, regardless of age, occupation, gender, as long as you use the computer, this knowledge must be mastered, this is your duty is also the responsibility! If you want to kill poison, you must know it first. These viruses are hidden in the boot area of a hard disk or floppy disk. Boot area viruses start when the computer starts from a hard disk or floppy disk infected with a boot area virus, or when the computer reads data from an infected floppy disk. Once they copy themselves into the memory of the machine, they immediately infect the boot area of other disks or spread over the network to other computers. File viruses parasitize other files, often hiding themselves by encrypting their code or using other techniques. File viruses hijack executable commands used to start the main program and use them as their own running commands. They also often return control to the main program, disguising the normal operation of the computer system. Once you run an infected program file, the virus is triggered, performs a number of actions, and replicates itself, attaching itself to other executables on your system to camouflage itself and leave markers that will not repeat the infection later. It is a special file type virus, with some software developers introducing macro language into product development and allowing these products to appear after generating data files containing macros. Macro function is very powerful, but it will give the macro virus left an opportunity! Web worms are a way of indirectly replicating their own non-infectious viruses. Some block e-mail systems from sending copies of themselves around the world; others appear on high-speed download sites using both methods and other technologies to spread themselves. It spreads at an alarming rate, with tens of thousands of virus infections causing numerous email servers to crash, causing irreparable damage. Trojans are usually non-infectious viruses disguised as legitimate software that do not replicate themselves. Some Trojans can mimic the operating environment and collect the information they need. The most common Trojans are login windows that try to steal user names and passwords, or try to steal user registration and account information from numerous Internet server providers (ISPs). Install constantly upgradeable anti-virus software and firewallInstall an anti-virus software and often upgrade can be effective anti-virus 30 ~ 40%, just as we have a housekeeper to see the door, he can help us to drive away uninvited visitors, but please note that if we lead thieves and robbers into the house, the housekeeper will not ask, so we have to pay attention to the following points to guard. 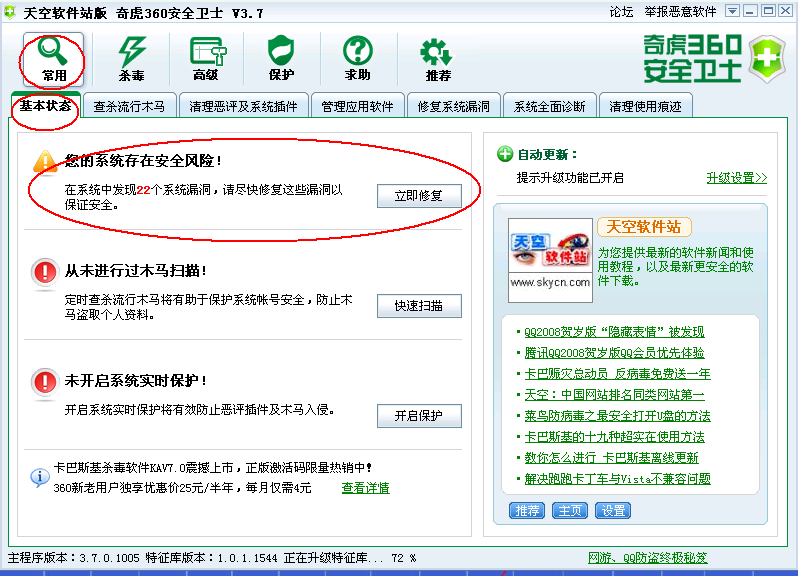 In addition to work necessary, try to use as little as possible unknown / unfamiliar software, website links, U diskDo not know unknown sites do not go, do not know / strange QQ, MSN and other chat numbers do not chat do not look at the information they sent, sent to the site, do not mess with others U disk, must use must first check U disk is toxic. Do not download or install software on the Internet.A major route of virus transmission is the Internet. Lurking in the network of downloadable programs, if you are free to download, open at will, for the maker of the virus can be really good. 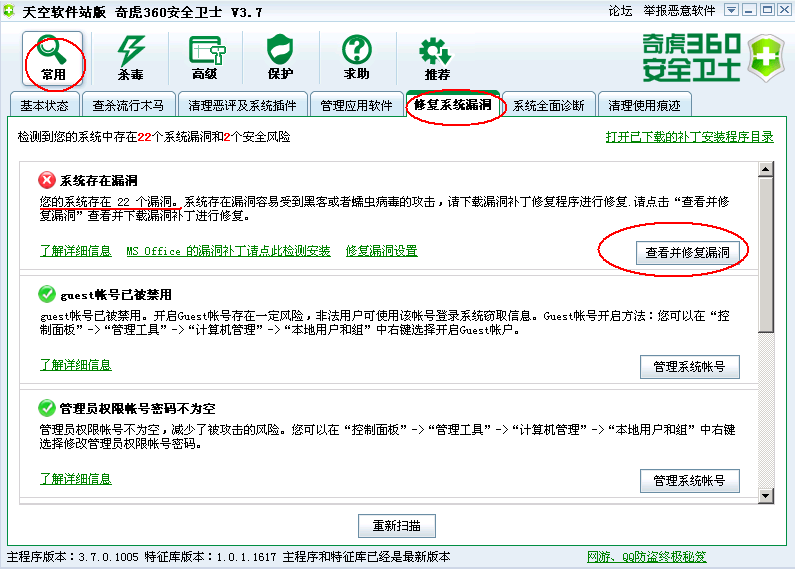 Therefore, do not covet free software, if really needed, after the download of anti-virus, virus-to the software under a thorough check (the general people do not think you can use the computer disk, but a lot of anti-virus can be very important. Do not open attachments to e-mail messages easily.Many of the viruses that have caused massive damage in recent years have been spread by e-mail. Do not assume that opening an attachment sent by an acquaintance is a guarantee. Some viruses automatically check the victim's computer's address book and send the poisoned file to all the addresses in it. The best course of action is to save the attachment first, do not open it, and check it thoroughly with antivirus software first. Important information must be backed up.Make backup regularly. To develop the habit of backing up important files. Data is the most important, the program is damaged can be re-COPY, or even buy a copy, but their own type of information, may be three years of accounting information, may be drawn three months of pictures, the result of one day, hard disk is broken or because the virus and damaged the data, will make people cry no tears, so for important data is always necessary backup. Do not use other people's floppy disks or CD-ROM. Do as much as possible dedicated special plane disk. 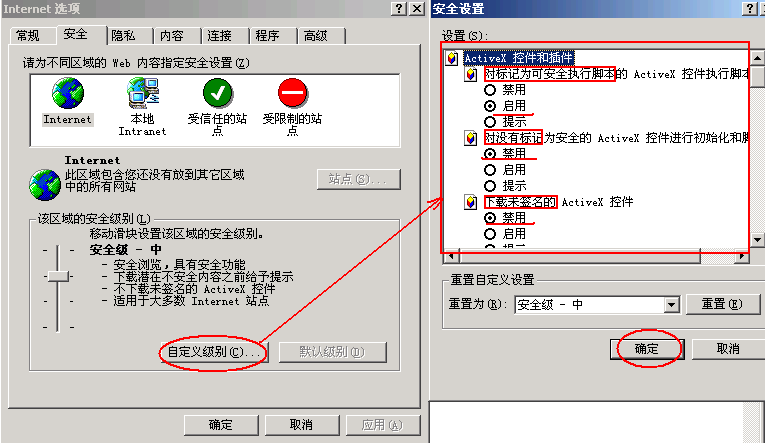 We use the operating system such as win2000, winxp and so there are some loopholes, to prevent virus we have to patch the system (anti-virus rate of 20-30%)Patch with third-party software, for example: Patch with 360 Security Guard. 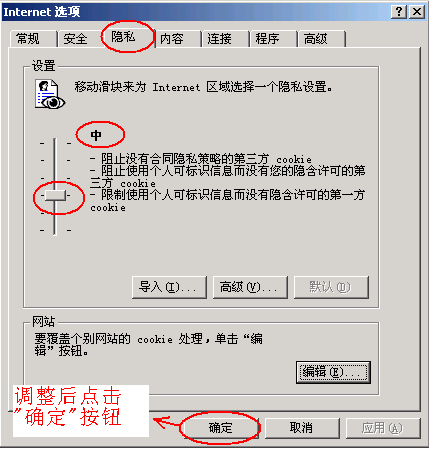 Use the tool "360 Security Guard"This tool on the Internet Explorer based on a variety of applications have a lot of wonderful. With a good 360 can increase the security rate of our computer 30 ~ 40%. "360 Security Guard" There are other illustrations document, you can look at it. (1) According to the actual situation of our work IE "privacy" options to adjust, in general, more upward adjustment, will be safer, but the premise does not affect the work, our system default level is "medium", we can first upward to "high", if the impact of the work and then slightly to "medium high ". If there is a specific adjustment requirement for "security level" in some items of work, we first follow it. Also observe the following phenomena:Whether the file size and date have changed ;Whether the system startup speed is slower than usual ;"Write protected disk" message appears when no write operation is done ;The running speed of the system is extremely slow ;Using MI to check the memory will find that the program should not reside has been resident ;There are abnormal phenomena in keyboard, printing and display ;Automatic generation of special files ;Disk space automatically generates bad clusters or disk space reduction ;Unexplained loss of documents ;Increased number of system crashes. This is no longer an exhaustive list. It should be noted that the anomaly does not necessarily indicate that there is definitely a virus in the system, but requires further examination. If the computer has been found to have a virus outbreak, please disconnect the network and wait until the virus is cleaned before connecting to the network, in case it affects other computers and the entire company.